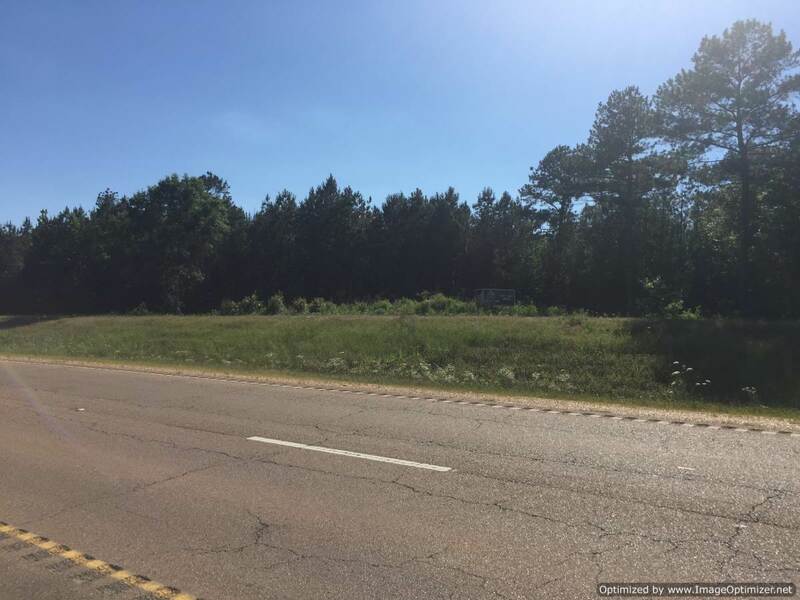 NE Rankin County Prime Location and Real Estate Opportunity!! 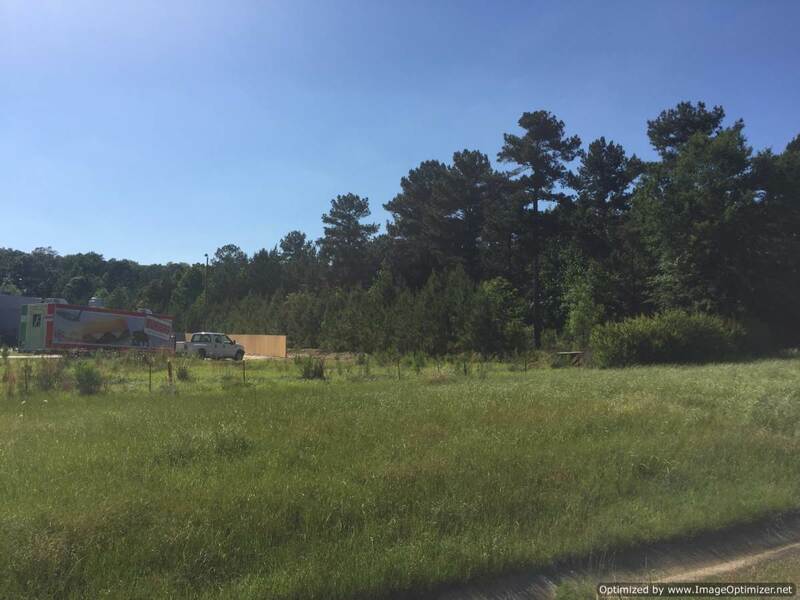 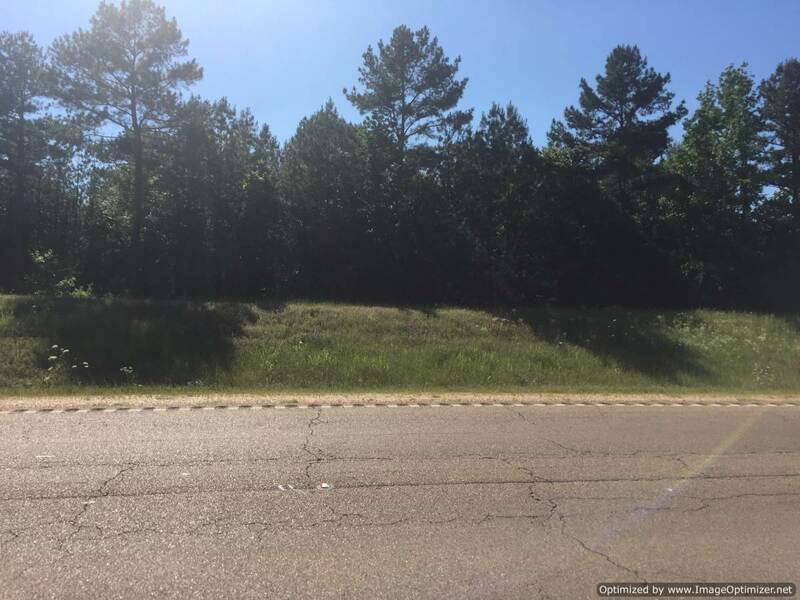 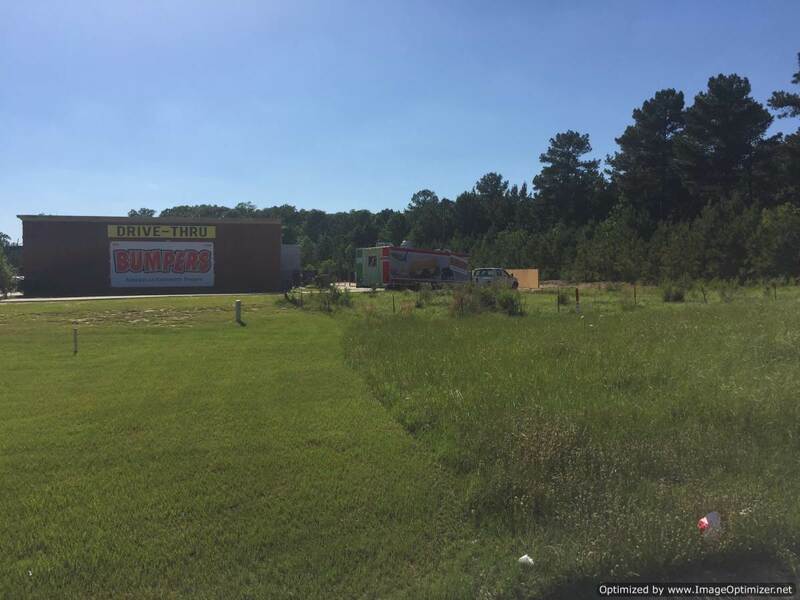 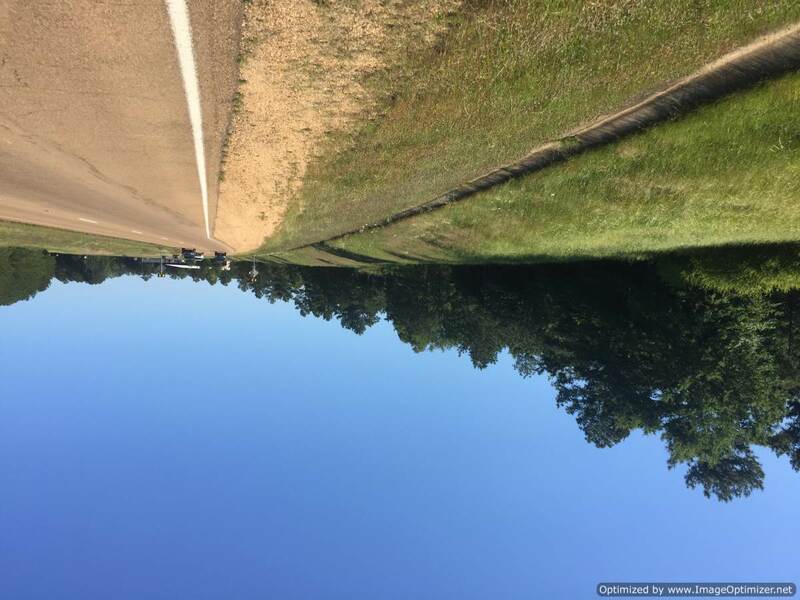 This tract is located at one of the up and coming busiest intersections in the Metro Jackson area at Hwy 25 and Holly Bush Road. 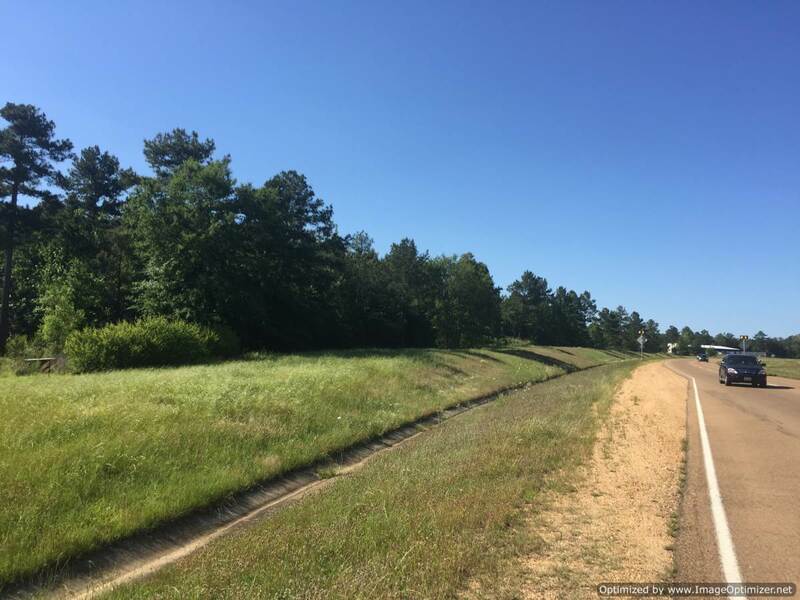 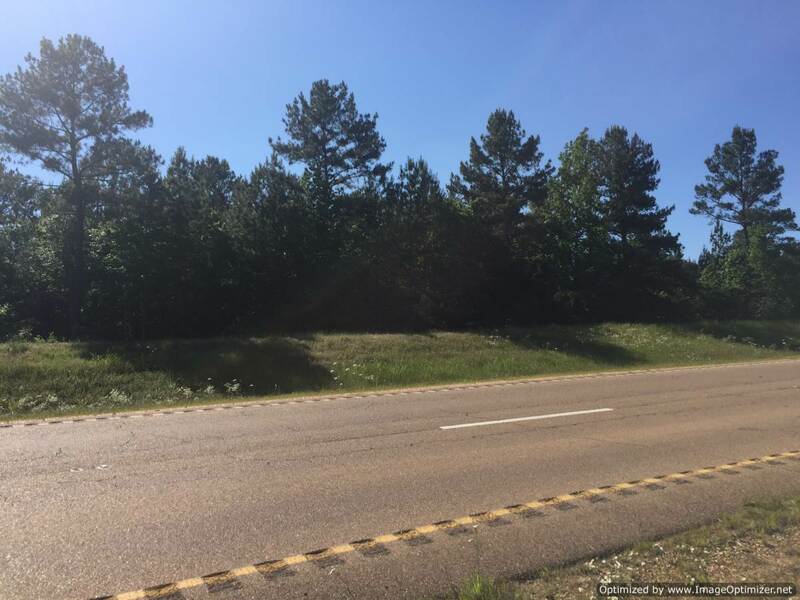 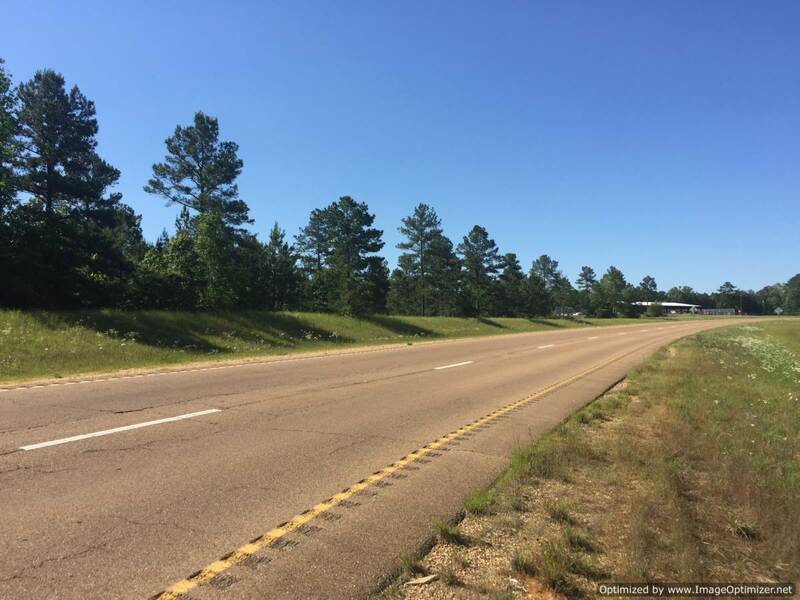 Access is available from Hwy 25 and the seller has reserved an easement allowing for the construction of a frontage road that will provide additional access to the entire tract. 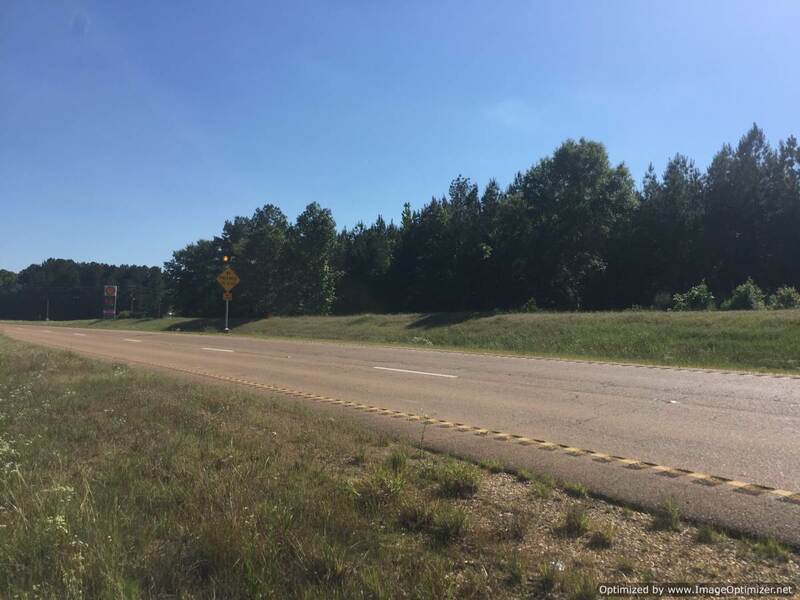 It is currently zoned C-2. 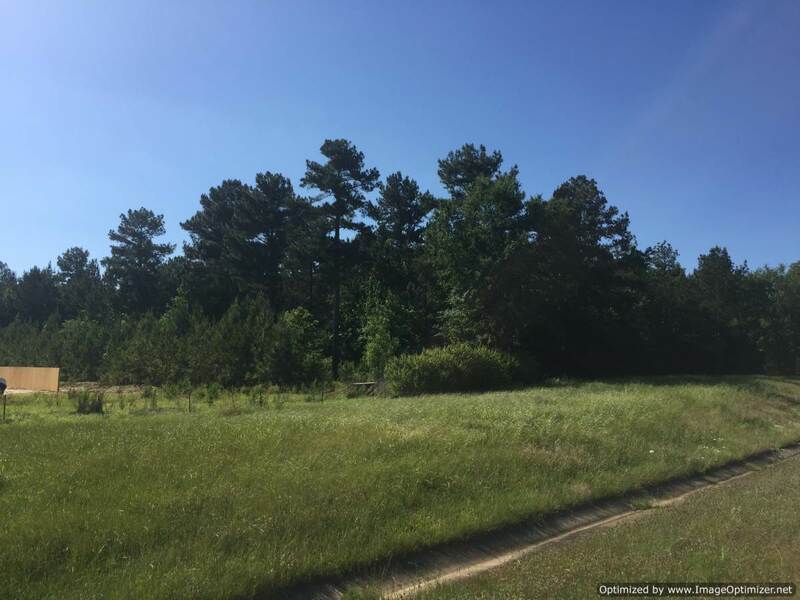 Seller is motivated, so don’t miss this incredible opportunity to acquire a HOT property! 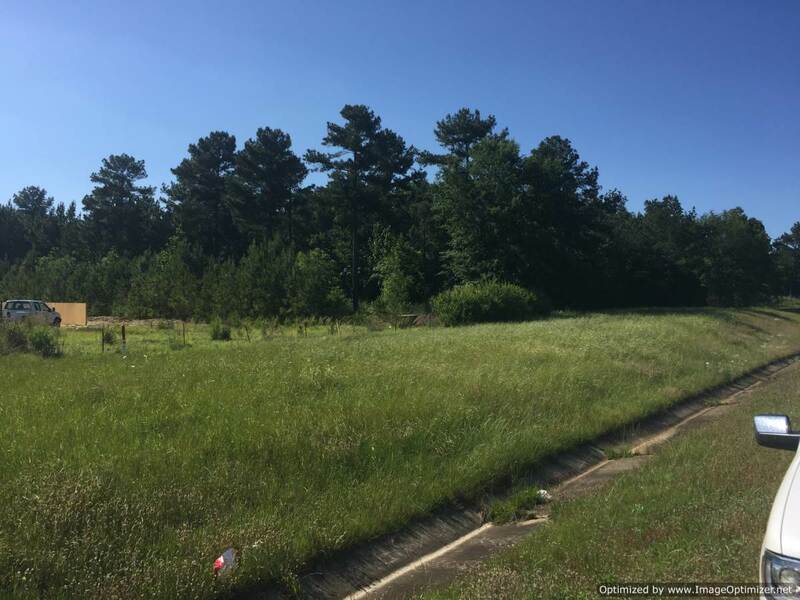 This tract will not last long!